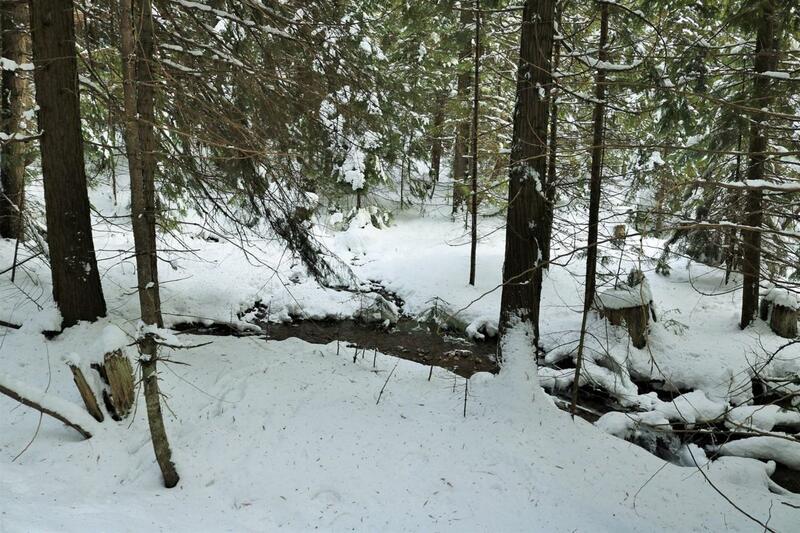 31 acres with beautiful year-round Gentle Annie Creek meandering through the property. 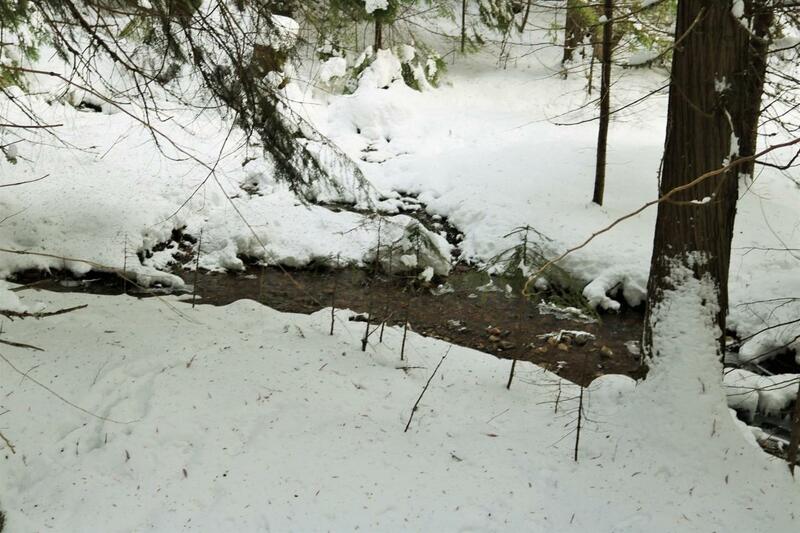 This property borders USFS on two sides yet easily accessible! 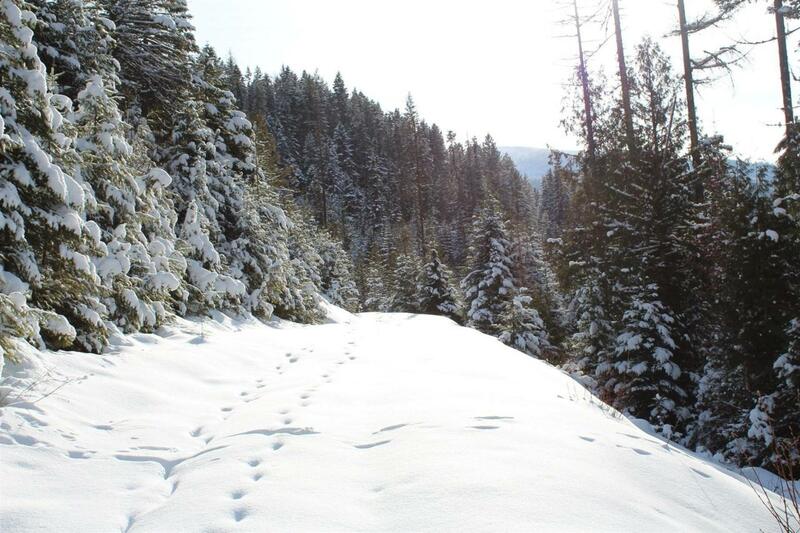 Part of the 1909 Patented Lemhi Mining Claim this is perfect for your getaway! Seclusion, privacy and a short easy private road access to the property! 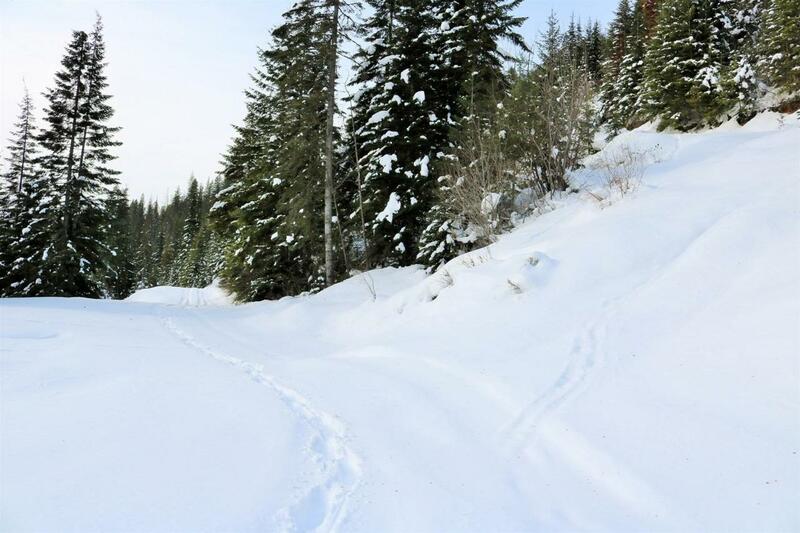 Located just two miles from Mullan and less than an hour from CDA. An ideal property for your cabin in the woods. ATVing, snowmobiling, horseback riding & hiking right out the back door. This area is known for its wildlife, in particular Elk. Power is a possibility too! Access is via a BLM ''Public Access Road''. Owner terms are available and more property available! DO NOT PARK ON DRIVEWAY INTO PROPERTY! Park on Larson Road please.